Since Borderlands 2 released in 2012 (yes, it has been that long! ), fans have clamoured for more. 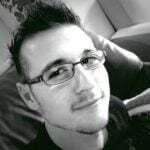 Since then, Gearbox has delivered serviceable content with a bunch of post-launch downloadable content and two spin-off games. This included the DLC hit Tiny Tina’s Assault on Dragon Keep, and the Telltale title, Tales from the Borderlands. Not to mention copious amounts of skins and new Vault Hunters. 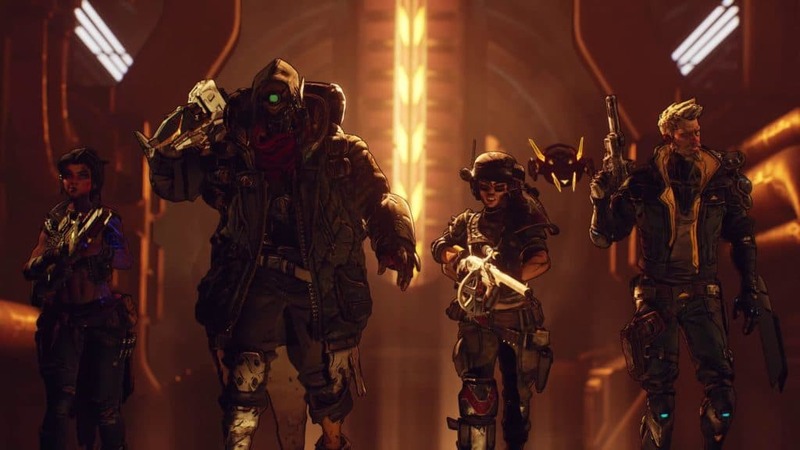 However, no matter how much content Gearbox released or licensed out, the consensus always seemed to be that it was not a “Borderlands 3 announcement”… and that is what fans want. After what feels like entire decades, Gearbox finally let the cat out of the bag with a full-on Borderlands 3 announcement. An entire show dedicated to the reveal, one befitting of the franchise. As you can see from the Borderlands 3 announcement trailer, the game promises mayhem and comedy-oriented action around every corner. 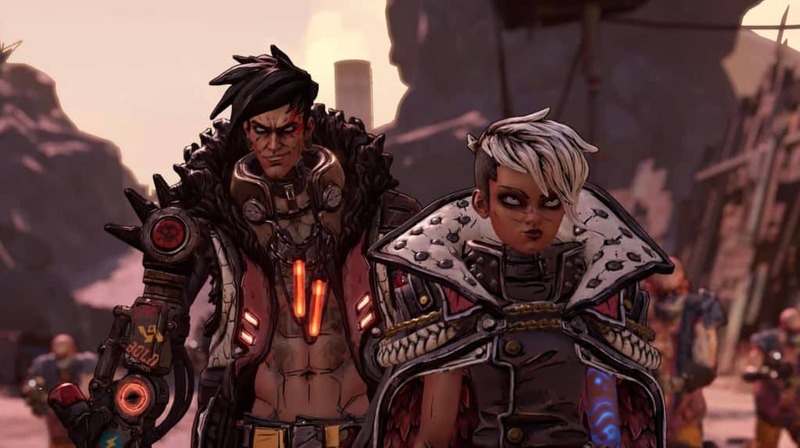 It also confirms that a number of fan-favourite characters will be making a return, including a few of the original Borderlands Vault Hunters: Brick, Lilith, and Mordecai; as well as Borderlands 2 fan favourites, Maya and Zer0. Of course, everyone’s favourite bucket of bolts, Claptrap, will also make a return! While information is scarce, the plot seems to revolve around all of these Vault Hunters participating in a huge crossover event. Players can expect all kinds of mayhem in and around their favourite locations while dealing with new baddies along the way… and boy do these baddies look mean as all hell! The trailer also seems to hint at a few new Vault Hunters who have joined in on the fun. However, the one thing that stood out to me the most was how it opened with “become a Vault Hunter”. Will players make their own hunters this time around? For now, the Borderlands 3 announcement seems to suggest that the game may not just be some sequel that panders to fans. 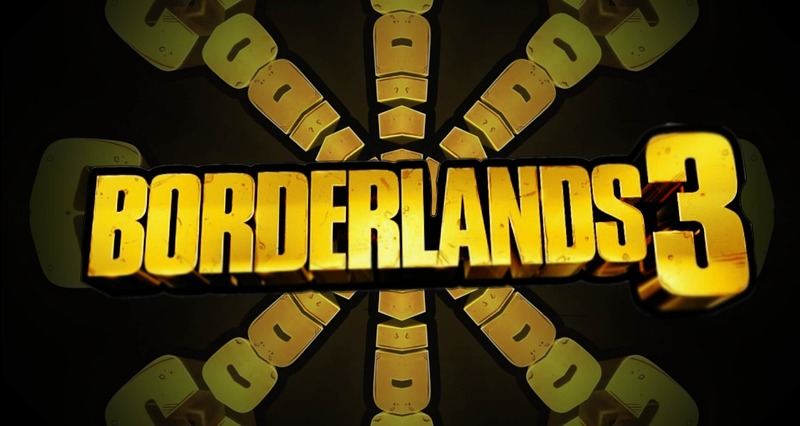 It promises to be a sequel unlike any other title in the Borderlands franchise. While this seems like it is an easy task, considering there has only been one proper sequel until now, it does have huge shoes to fill. Whatever the case may be, fans can expect to “become a Vault Hunter”, sometime later this year – hopefully. Gearbox states that more will be revealed on 3 April 2019, including what we believe will be a release window. Previous articleThe Mortal Kombat 11 Closed Beta is here!